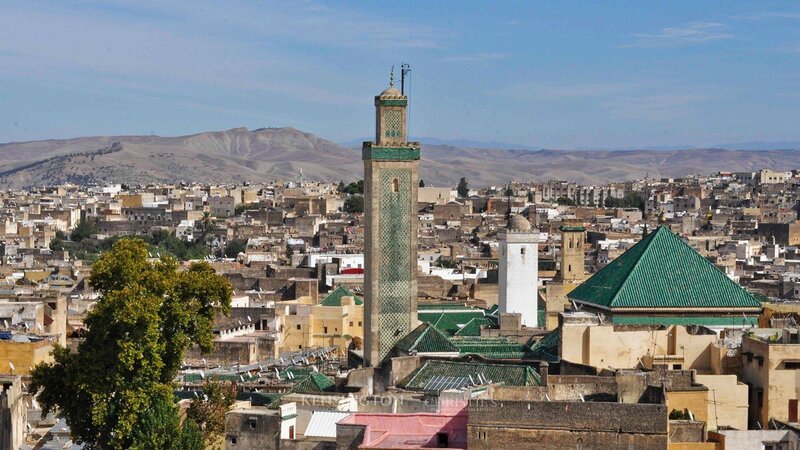 Fèz is the oldest of the imperial cites and used to be the Capital of Morocco. 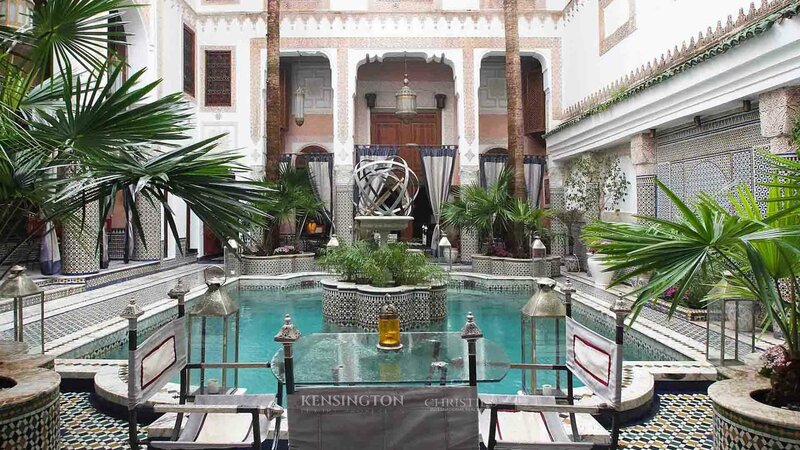 The medina is now a UNESCO world hertage site and one of oldest living medival cities in the world – with maybe only the exception of Marrakech there is nothing else remotely comparable. Its narrow winding alleys and covered bazaars are crammed with every conceivable sort of shop, restaurant and market, as well as mosques and extensive tanneries and dye pits – all together it’s a sight to behold. 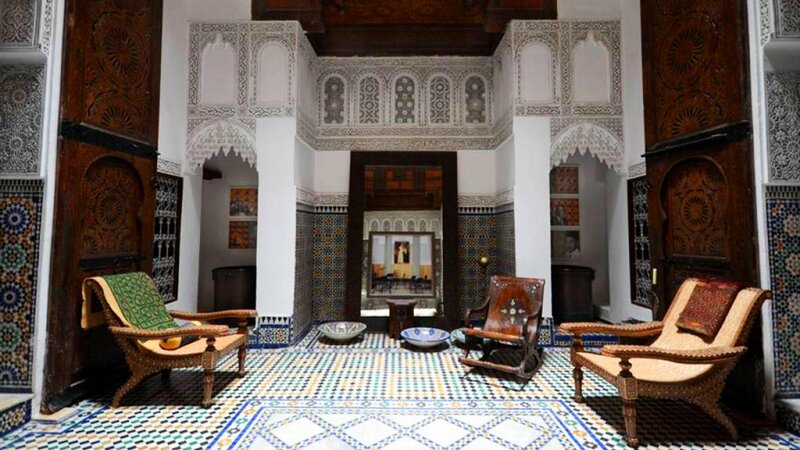 5 properties for sale in Fès. 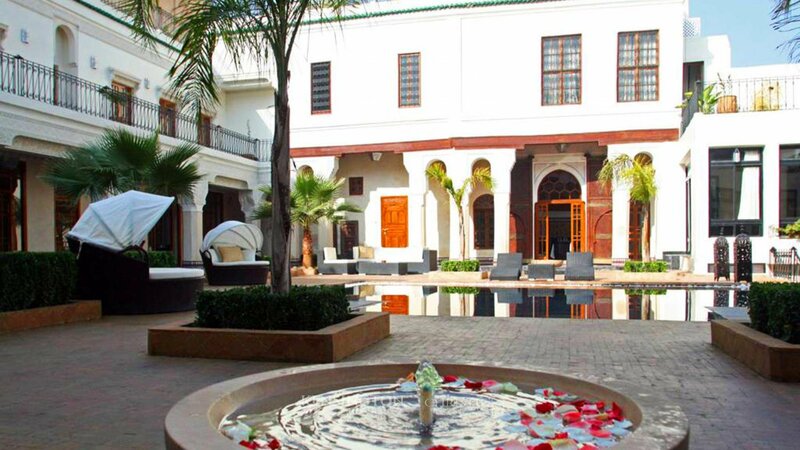 We are Morocco's leading property experts.